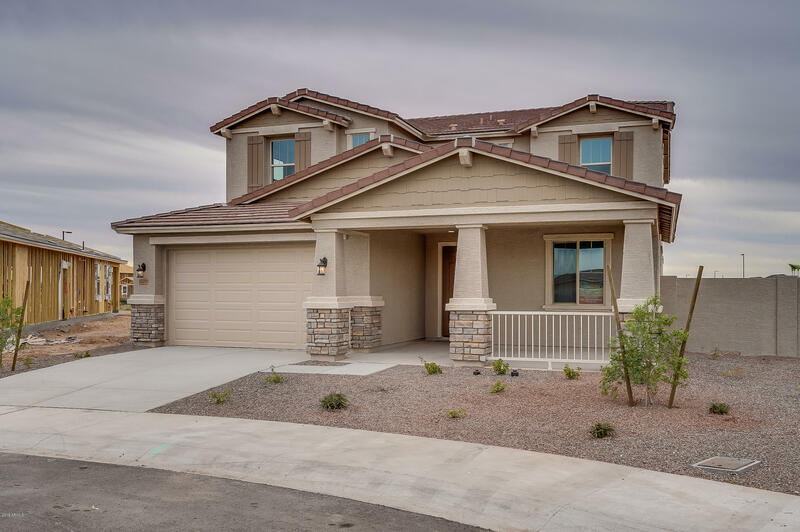 All AUSTIN RANCH WEST PARCEL homes currently listed for sale in Surprise as of 04/23/2019 are shown below. You can change the search criteria at any time by pressing the 'Change Search' button below. 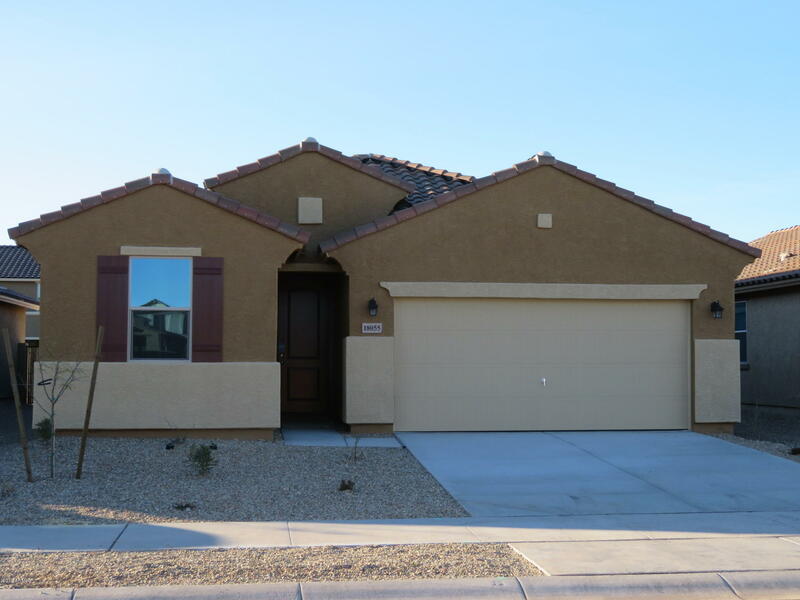 "Spacious 4 bedroom home with 3.5 baths, a den and TWO Loft areas. Covered patio, Upgraded Cherry cabinets with upgraded kitchen countertops and custom back- splash. Large kitchen island perfect for the chef in the family. Upgraded flooring throughout and two tone interior paint." 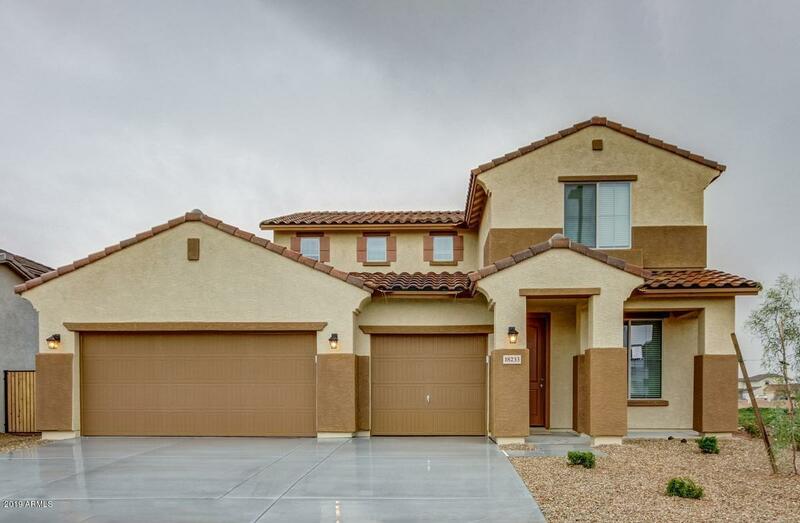 "Gorgeous two story home with 4 bedrooms and 3.5 baths, a den and loft area. Covered patio, upgraded cabinets and kitchen countertops. Upgraded flooring throughout and two tone interior paint." "Spacious 4 bedroom home + flex room and 3 full baths. There is a bedroom downstairs perfect for your guests. Upstairs has a large loft and is great for your children and their friends. Bed 2 & 3 have walk in closets. Owner's suite has dual vanity sinks, separate tub and shower and plenty of closet space. 8' Gate ILO of 4' gate and don't forget the 3 car garage. Home has a garage service door. 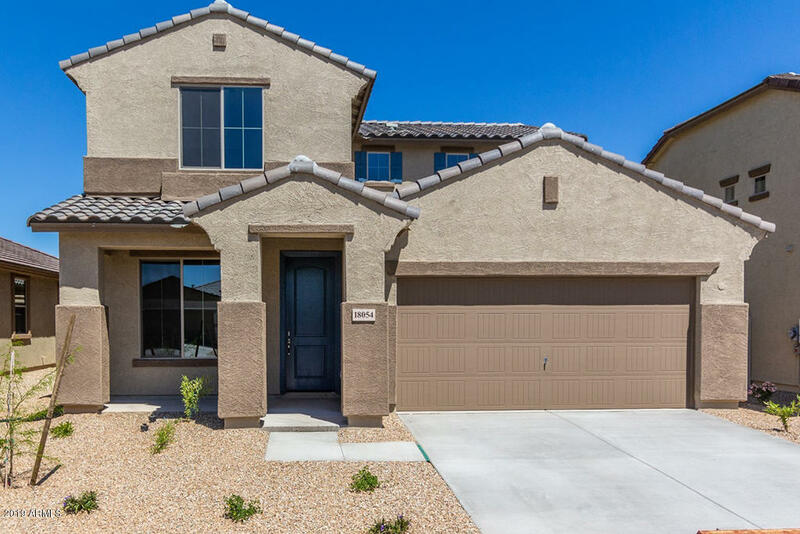 Designer features include Tahoe Maple cabinets, quartz kitchen countertops with a stone backspla"
"**Coming Soon** Stunning newly built home in the community of North Copper Canyon in Surprise! 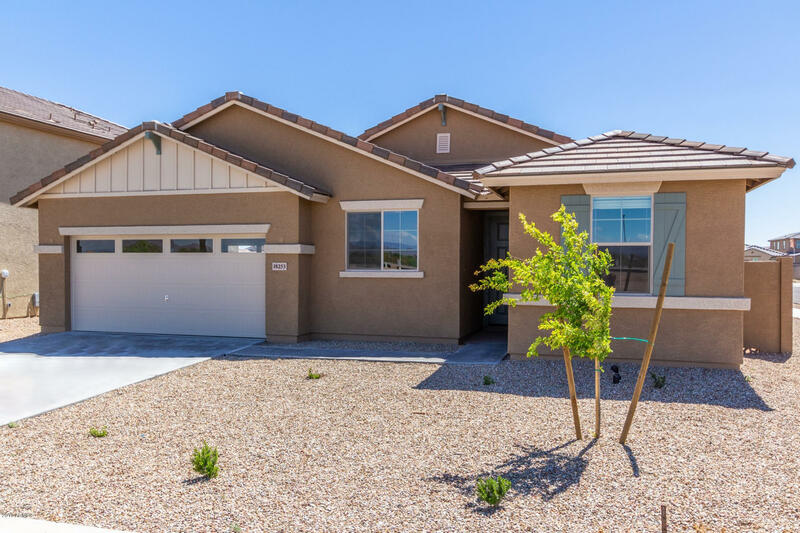 This home features many upgrades including toffee cabinets and super pantry in kitchen, upgraded flooring throughout, extended patio, garden tub with separate walk-in shower at master bath, 4 car plus hobby garage with 8' garage door and 8' pass through, as well as a utility sink in garage." 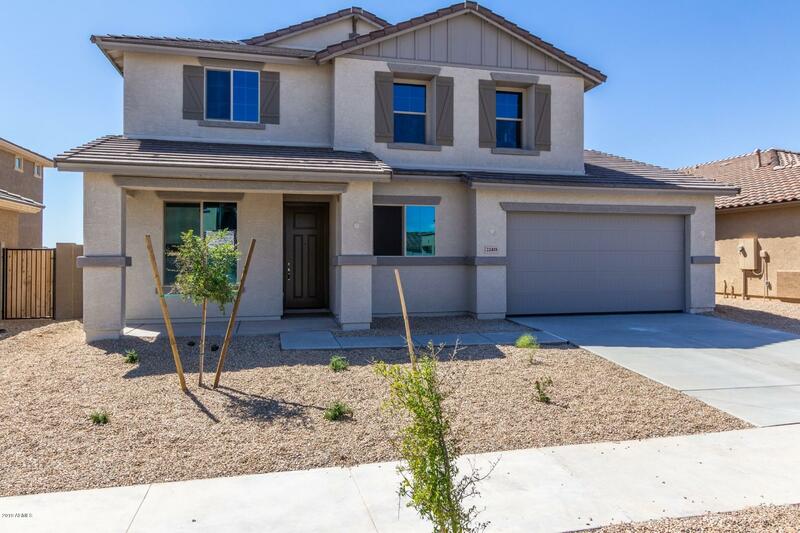 "Absolutely stunning newly built home in the community of North Copper Canyon in Surprise! This home has many upgrades including a beautiful gourmet kitchen with large island, granite, Stainless Steel double oven, cooktop, dishwasher and microwave, Smoke stained cabinets with 3'' crown molding, recessed lighting in kitchen, first floor master suite downstairs, 3 large secondary rooms opening up to loft, dual sinks in master bathroom as well as secondary bath, a 78'' step in shower with separate "
"Stunning 3 bedroom plus a den, 2 bath home. Extended covered patio with a 12x8 sliding glass door off great room. 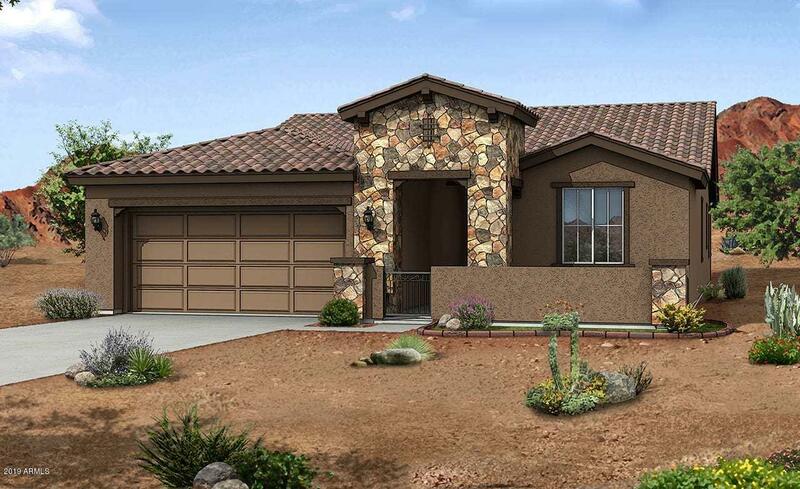 Designer features include upgrade kitchen cabinets and countertops, two-tone interior paint. Upgraded flooring in all the right places." "Home is under construction and will be completed approximately May. 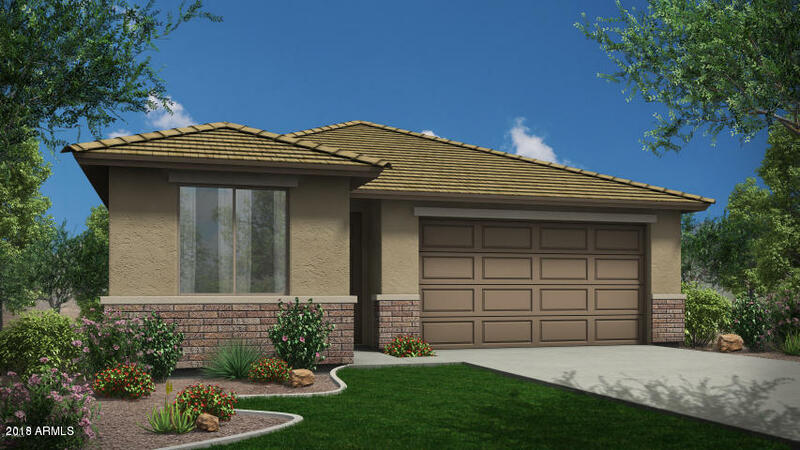 This popular BELICE floor plan is a beautiful single level 3 bedroom + Flex room, 2 bath home. 12'x8' sliding glass leading to extended covered patio. Upgraded Espresso Tahoe cabinets throughout. Both bathrooms have executive height cabinets and dual vanity sinks. Designer features include enhanced kitchen island with quartz kitchen countertops with backsplash, 8' interior doors Brushed nickel plumbing fixtures. 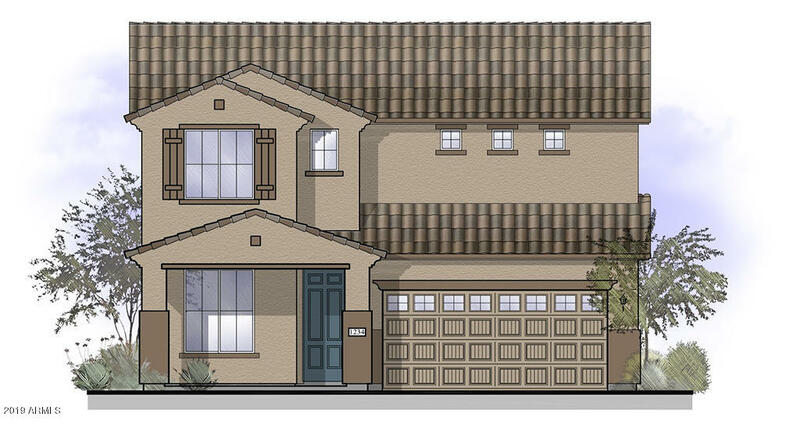 Two tone i"
"Spacious single level home with 4 bedrooms + flex area and 2.5 baths. 3 car tandem garage. 12'x8' sliding glass door to covered patio. Snail shower in owner's suite. 8' gate ILO 4' gate." 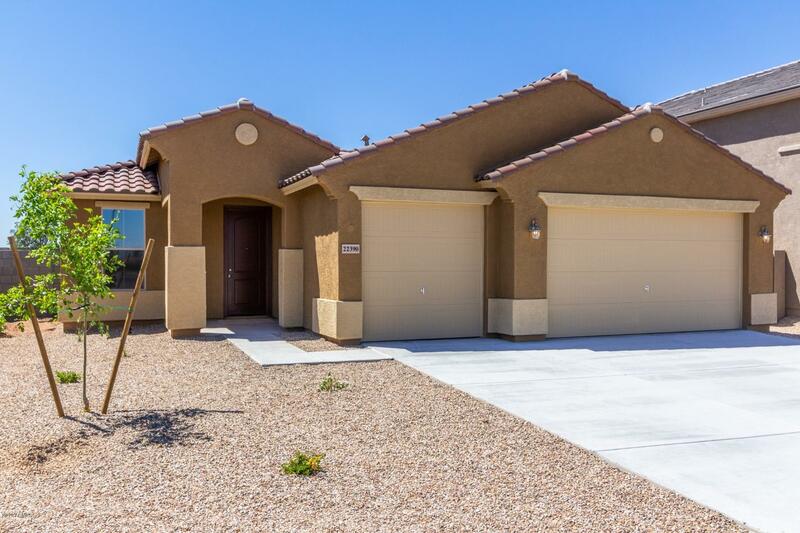 "Newly built home in the community of North Copper Canyon in Surprise! This is a show stopper and a must see! Home has many upgrades including a kitchen island, Charcoal stained cabinets with 42'' uppers and 2'' crown molding, recessed lighting in kitchen, granite, dual sinks in the master bathroom as well as the secondary bath, 78'' step in shower with garden tub, garage door height to 8' and two-toned paint, tile in all the right places, huge backyard with patio and close to community park/am"
"Incredible newly built home in the community of North Copper Canyon in Surprise! This home has many features including a nicely upgraded kitchen with New Caledonia granite, maple cabinets in Charcoal, upgraded tile and carpet throughout, huge master suite downstairs, dual sinks in master bathroom and separate garden tub and walk-in shower, door from master closet to laundry, nice size flex room downstairs, upstairs you will find a large loft that has 3 good sized bedrooms, and a patio to enjoy t"
"Beautiful newly built home in the community of North Copper Canyon in Surprise! 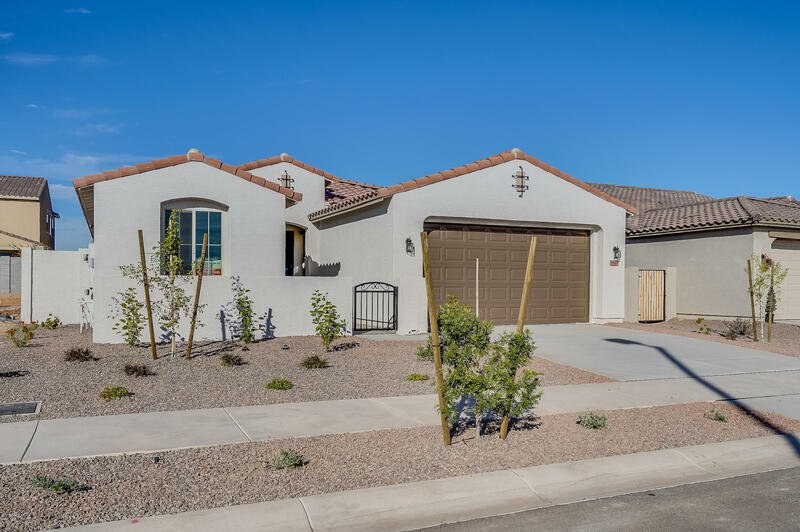 This home has many upgrades including a kitchen island, staggered cabinets, dual sinks in master as well as a separate shower and tub, coach lights and a patio for all those morning cups of coffee! Hurry this one will go quick!" 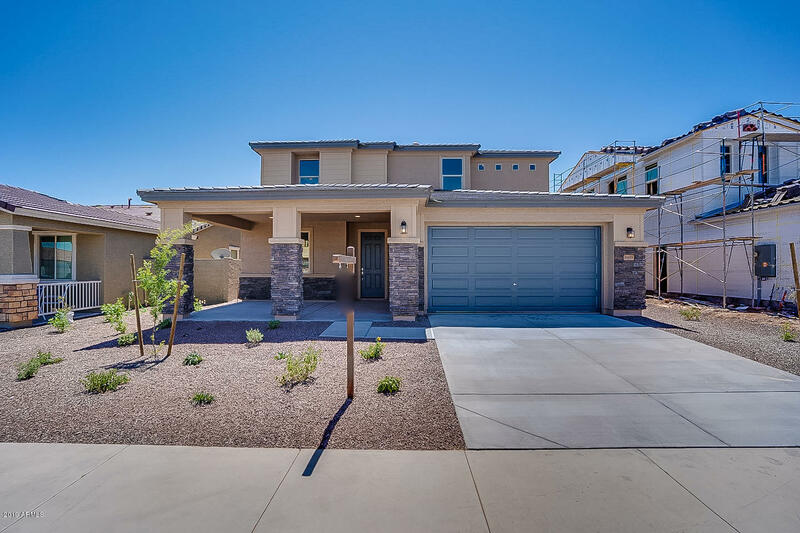 "This is truly a stunning newly built home in the community of North Copper Canyon in Surprise! This home features gray plank tile, custom backsplash, kitchen island, Smoke stained staggered cabinets with 3'' crown molding, recessed lighting in kitchen, Quartz countertops, upgraded hardware throughout the home, square intergal sinks in master bathroom as well as secondary, 78'' step in frameless shower and separate tub, blinds, two-tone paint in Mindful Gray, a pass through garage and a patio fo"
"COMMPLETED SPEC HOME!Amazing opportunity to own in the West Valley's newest master-plan North Copper Canyon. Ball Fields, nature trails, the soon to be completed Copper Park adjacent to neighborhood. 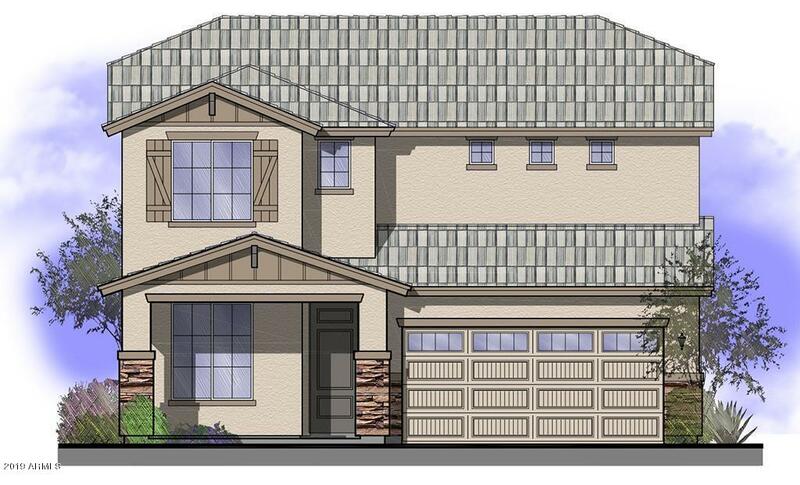 Courtland Communities SINGLE LEVEL Great room plan 1886 Sqft 3 BEDROOM and DEN 2.5 bath with 3 car garage. This home will feature, Large QUARTZ Kitchen Island, WHITE cabinets, 4' Garage Extension, Den, TILE in all the right places plus more upgrades." "Home sweet home! 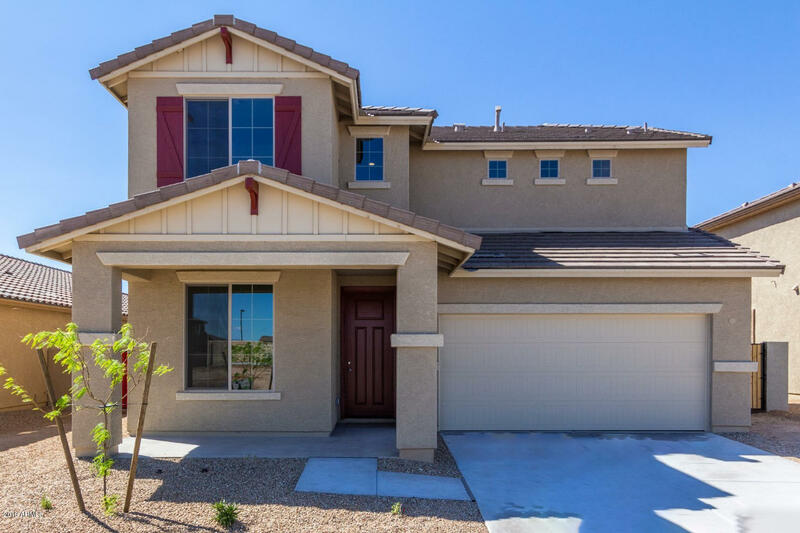 Newly built 2 bedroom plus flex space home in the North Copper Canyon community of Surprise! This home features lots of upgrades including a beautiful kitchen with large island and upgraded appliances, upgraded carpet and tile throughout.. This great corner lot is huge with no neighbors next to you or behind you. Do you love toys or travel? Then you need to see this oversized 5 CAR GARAGE the possibilities are endless!! Hurry this one won't last long!" 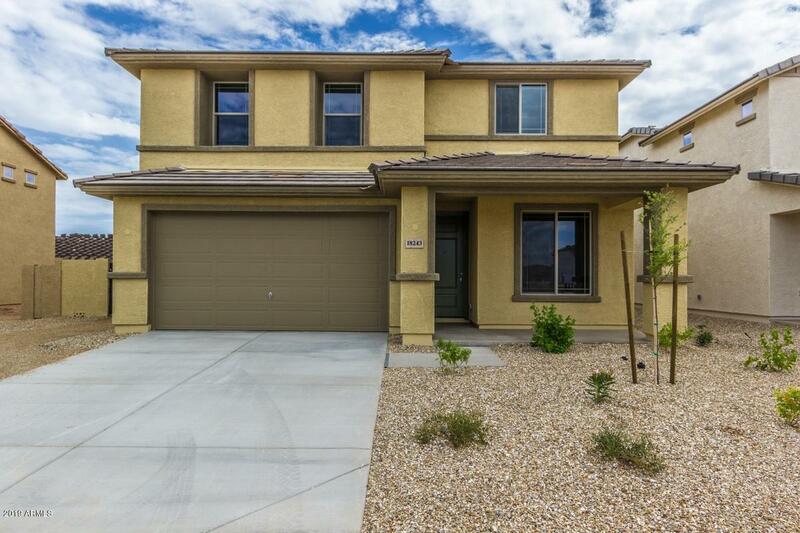 "Stunning newly built home in the community of North Copper Canyon in Surprise! 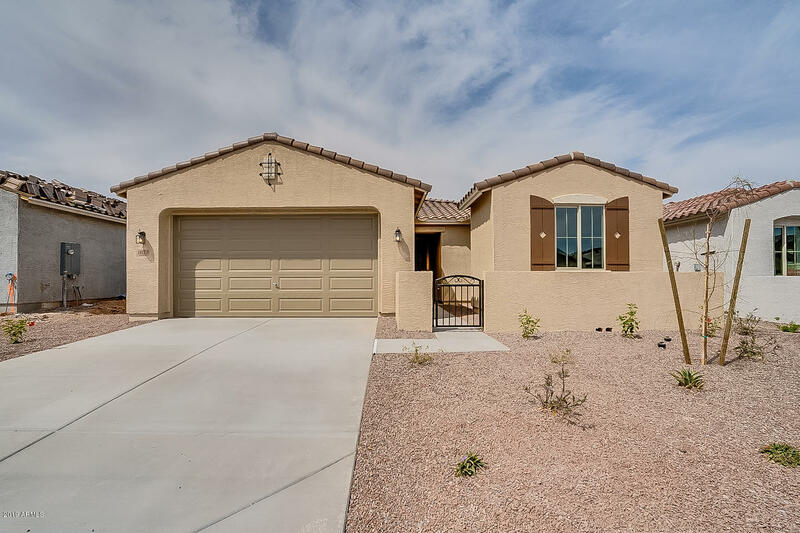 This home has many upgrades including a kitchen island, upgraded Espresso cabinets, 42'' uppers with 2'' crown molding, recessed lighting, dual sinks in the master bathroom, separate tub and shower, upgraded tile and carpet throughout! Hurry this one won't last long!" "WHY WAIT FOR YOUR HOME TO BE BUILT, MOVE IN TO A HOME THAT'S READY NOW! 3 BEDROOMS 2 BATHS & A DEN/BEDROOM. 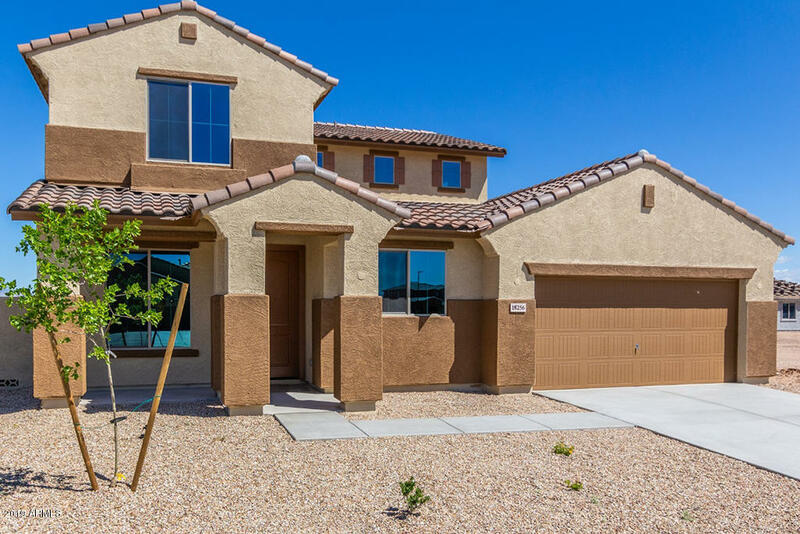 WORTH TAKING A LOOK AT IF BUYING A NEW HOME...."
"Stunning newly built very popular floorplan in the community of North Copper Canyon in Surprise! This home has many upgrades including a kitchen island, recessed lighting, dual sinks in master bathroom as well as a separate tub and shower, upgraded flooring throughout, upgraded insulation as well. Hurry this one won't last long!" 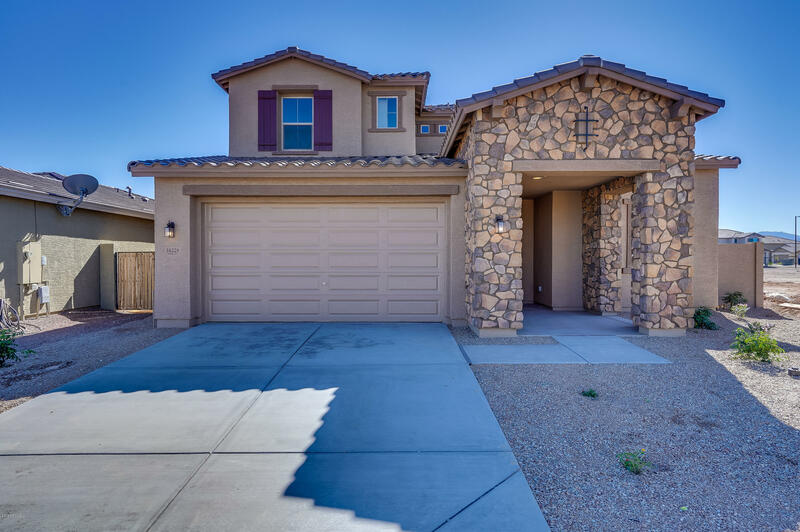 "This very popular newly built 2 story home in the community of North Copper Canyon in Surprise has all you could want in a home! As you walk in this home you will find a nice sized flex space that would make a perfect office, playroom or 4th bedroom, there is a half bath downstairs right off the hallway, continue onto the large kitchen that has an island, upgraded cabinets stained in Toffee, recessed lighting, and a family room, going upstairs there is a good sized loft and three bedrooms, the "